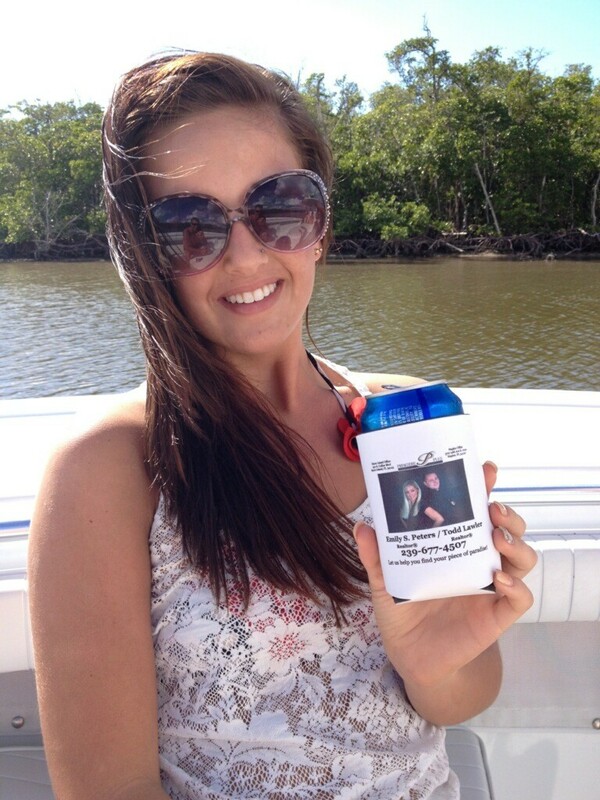 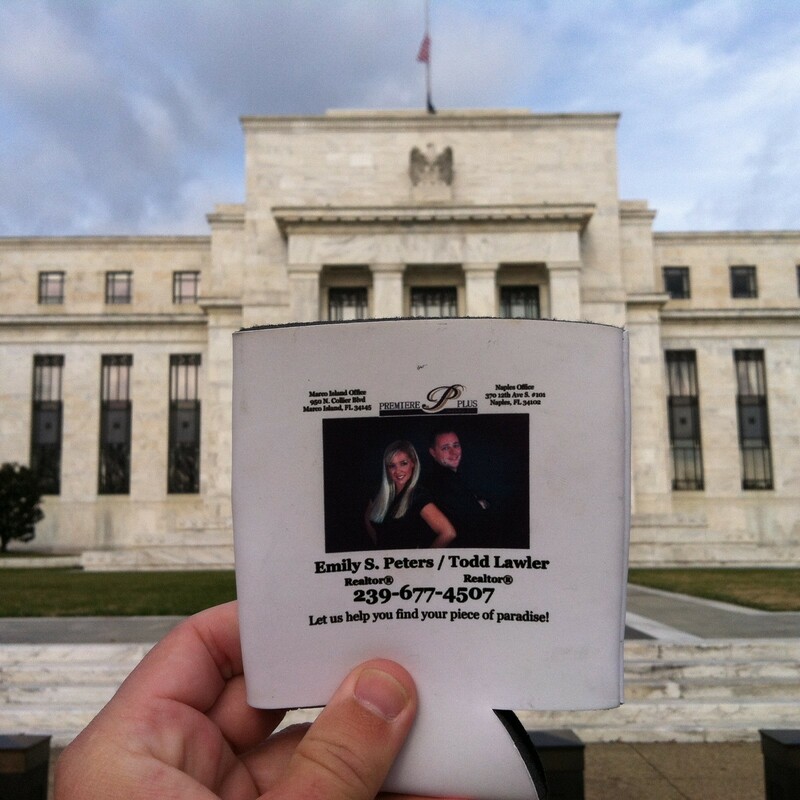 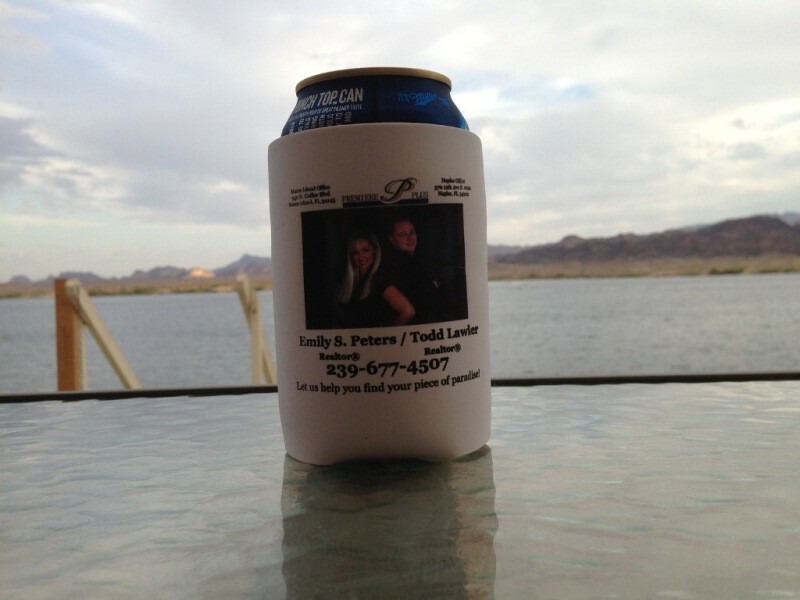 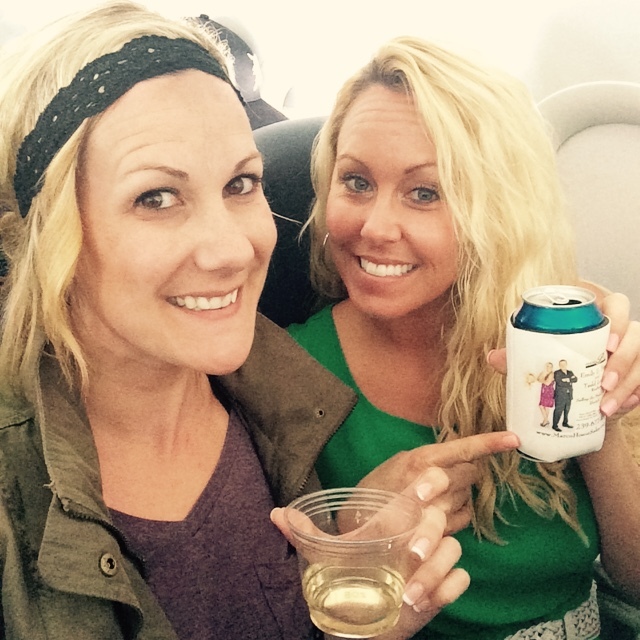 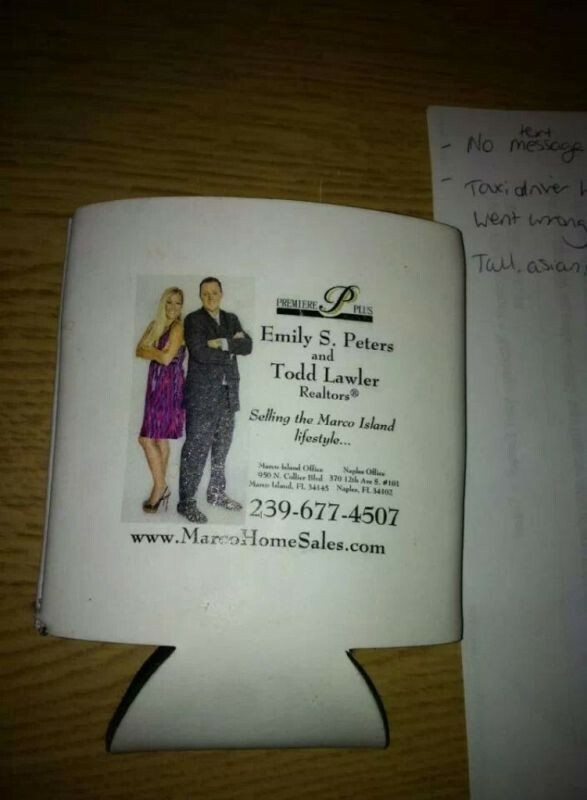 Submit your Emily and Todd Koozie photo to be added to our gallery today! 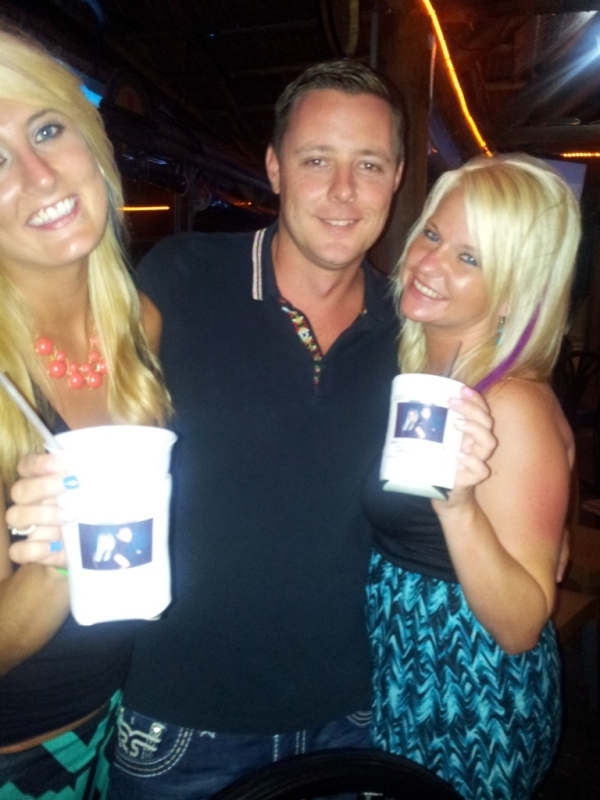 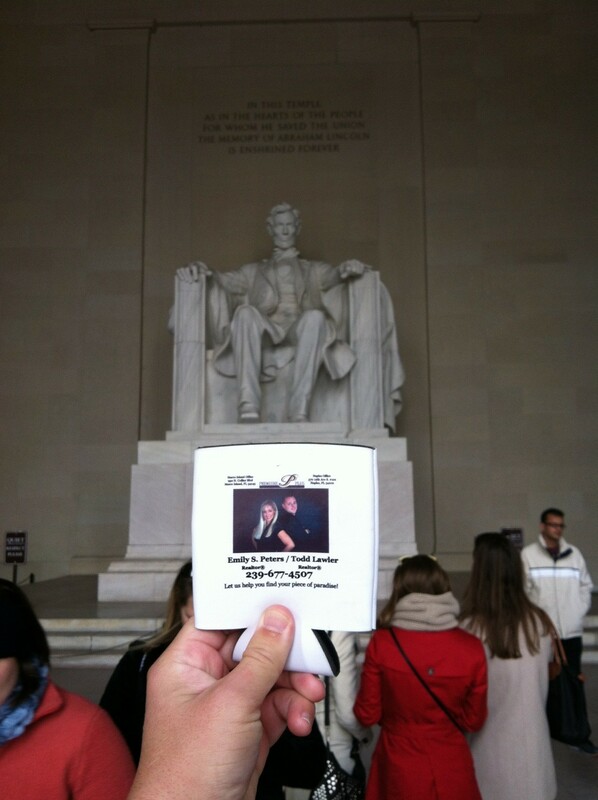 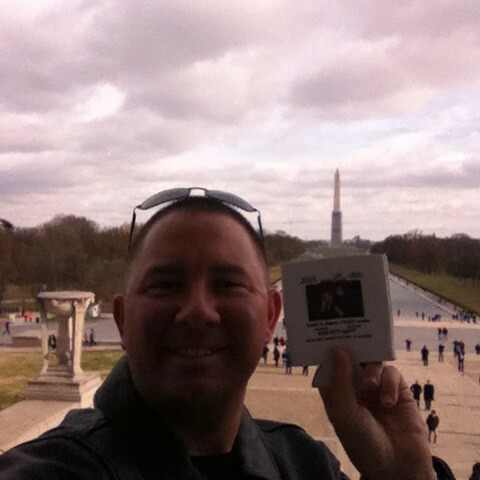 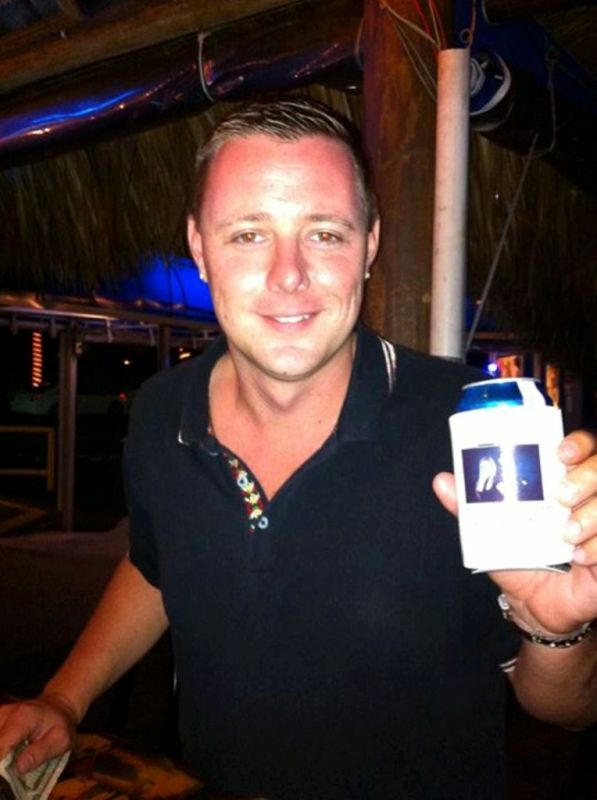 Let us know where you were given our Koozie and where your photo was taken. 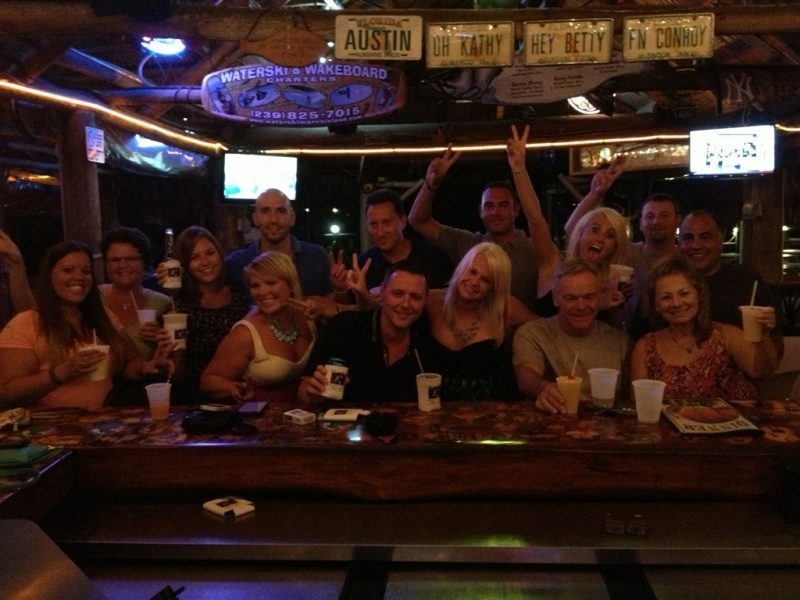 If you have a funny story about it, we’d love to hear it!